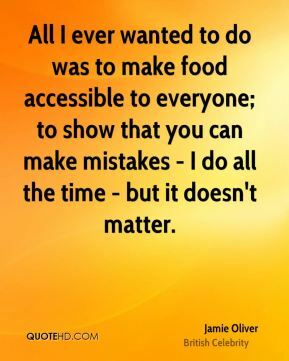 All I ever wanted to do was to make food accessible to everyone; to show that you can make mistakes - I do all the time - but it doesn't matter. I like ties but I prefer not to wear one when I'm nervous. 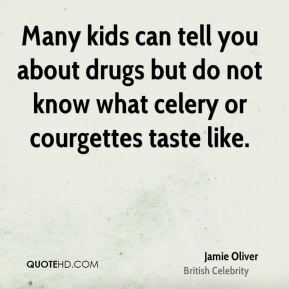 Many kids can tell you about drugs but do not know what celery or courgettes taste like. 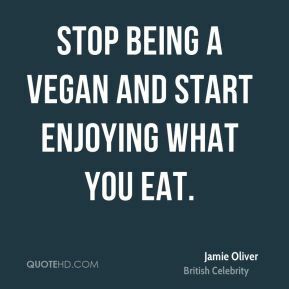 What I've enjoyed most, though, is meeting people who have a real interest in food and sharing ideas with them. 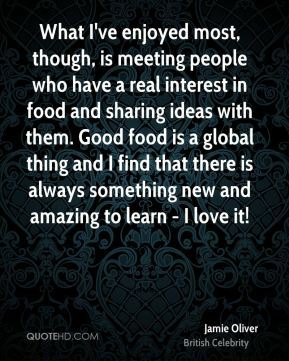 Good food is a global thing and I find that there is always something new and amazing to learn - I love it!